Here are the most frequently asked building code questions and answers for those of you who are contemplating using the Titan Post Anchor on an upcoming project. 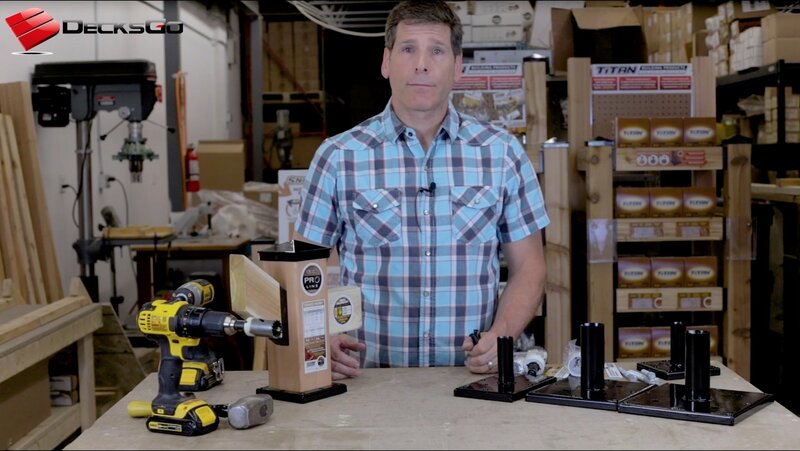 A lot of people want to install a wood post quick and easy without a lot of carpentry skill, extra hardware and notching deck boards that accompanies joist mounting applications. 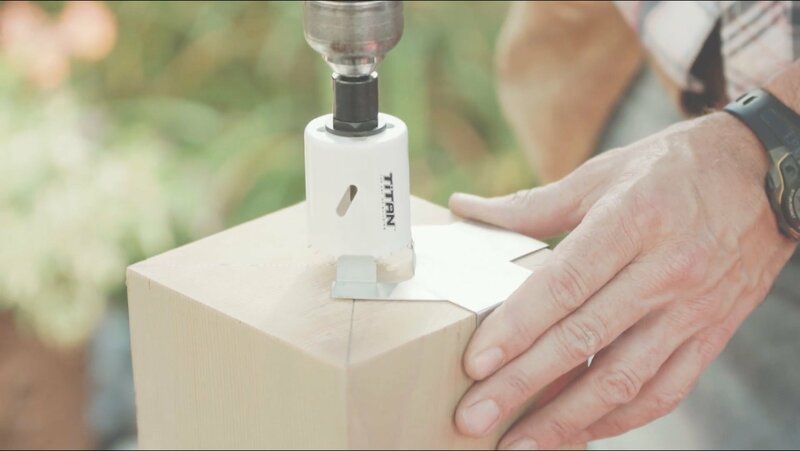 Others are trying to set a wood post onto hard surfaces like stone or concrete. 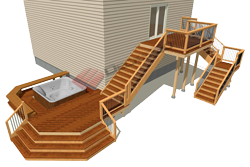 In both cases, you may need to know how to do it so that the final design meets the residential code design and safety factors. You will be happy to now that the engineering testing from Titan Building Products and performed by Intertek covers all jurisdictions in North America. Reading the following questions and answers will help you understand this issue better. Has the 4x4 Titan Post Anchor been tested by an independent lab? Can I see the test report? 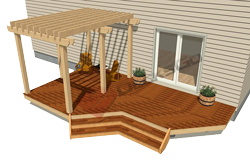 Can I build a wood railing system with the post anchor that will meet the building code? How high does a guard rail have to be? 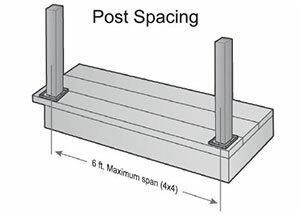 How does post spacing affect the strength of a railing? 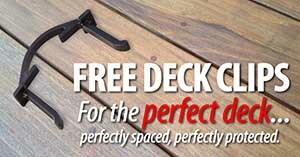 Can I connect the post anchor directly to deck boards? The tests were carried out with exact adherence to the random selection of product and the testing methodology as stipulated by the ICC AC273 procedures. In addition tests were conducted for compliance with the Canadian Building Code as the procedures differ slightly. 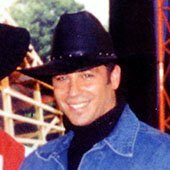 How can I receive a copy of the engineering reports? Yes. Contact us and we will send you a copy of the AC273 testing compliance reports signed by Intertek which you will be able to show local inspectors. 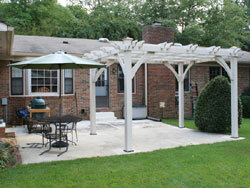 You can also contact Titan Building Products directly. Yes. Based on our AC273 testing compliance reports, 36" posts may be spaced at a maximum of 6' o.c. If you are in California, 42" posts may be spaced at maximum of 48" o.c. 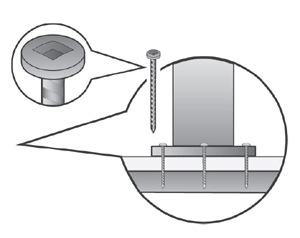 For 42" posts at 6" post spacings, use of a special 3.5" horizontal barrel bolt is required. Separate engineering reports are available for Canada. Contact Titan Building Products for this. Guard rails must be at least 36" high if the surface is 30" above grade (60 cm in Canada). In some other instances they must be 42" high. Any railing that is less than 30" above grade does not have to meet the guard rail standards in the US residential building code. California changed their building code so that any guard rail 30" or more above grade must be 42" high. This is the only state that prohibits 36" railings. 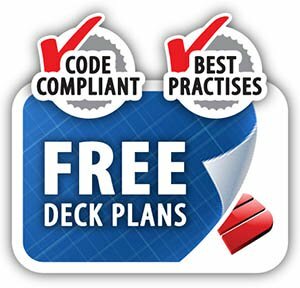 You should obtain a copy of your applicable building code to ensure that these stipulations above are still valid as codes to change from time to time. 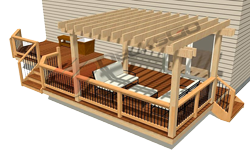 A railing system is made up of a plurality of posts and railing sections connected between each post. 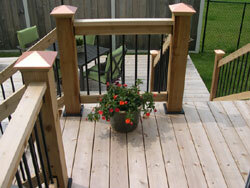 Each post shares a percentage of the load against the railing system. 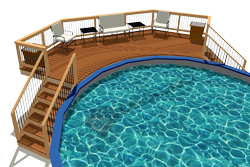 The more posts over a specific distance and the more rigid the railing sections between the posts, the less force each post absorbs and thus the stronger the railing system. 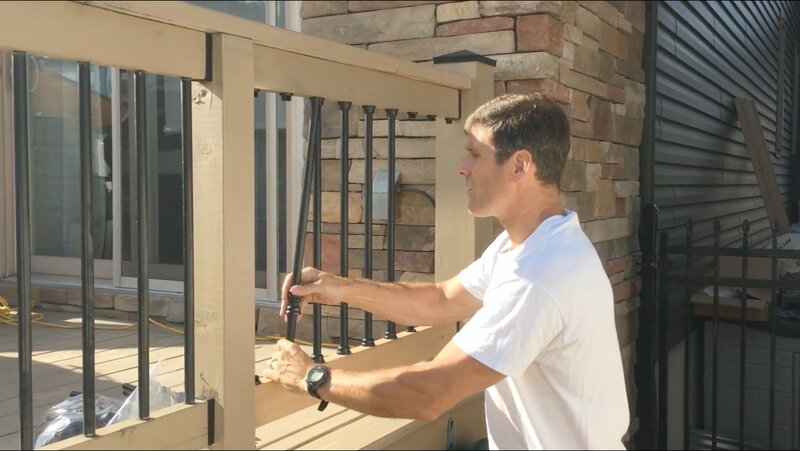 The stronger a single post is in its overall role and function within a railing system, the farther apart these posts can be spaced and still provide a certain degree of lateral resistance. 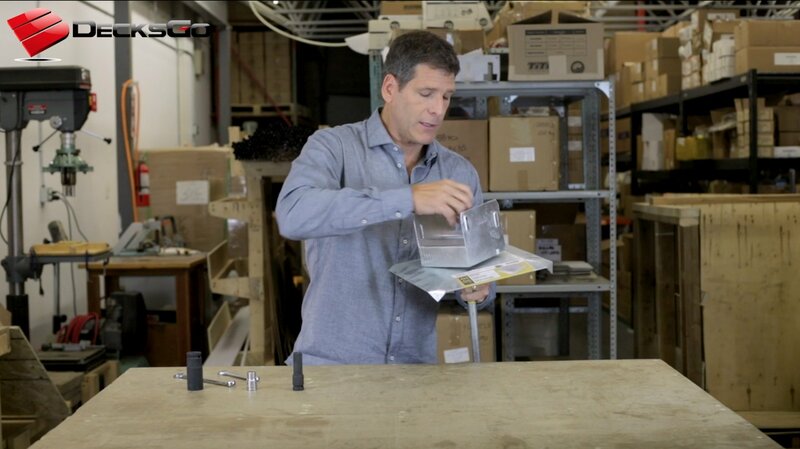 If weaker posts are used, they may be spaced closer together in order to increase the resultant strength of the railing system and thus potentially still meet the minimum code requirements. Yes. 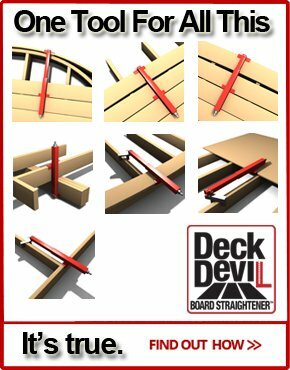 However the post to deck connection is only as strong as the deck boards. 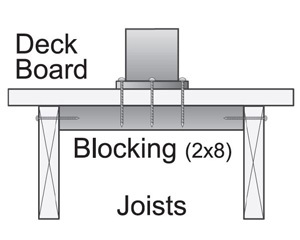 Blocking should be placed under the deck boards so the fasteners have more material to connect to.